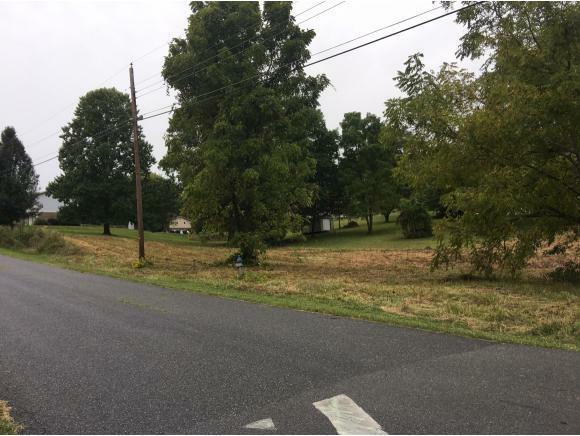 Great location, TWO lots (cannot be split) in a WELL-ESTABLISHED SUBDIVISION IN THE GRAY AREA!! NO HOA dues!! Convenient to Tri-Cities Airport; Centrally located between Johnson City and Kingsport; Close to the i26 and i81 Interchange. 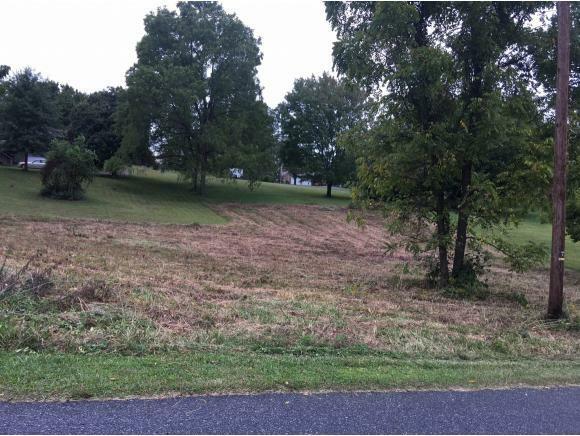 Lots are mainly CLEARED and READY to BUILD your dream home on! 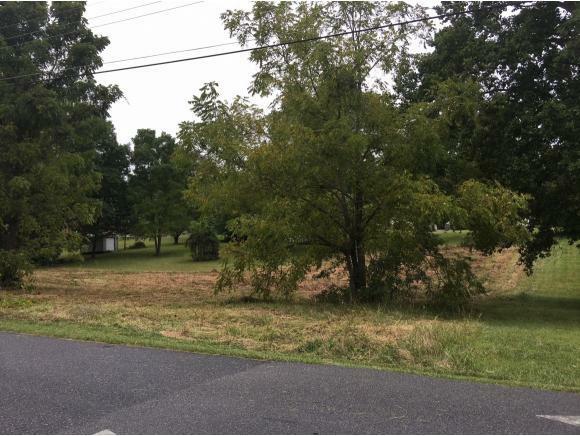 Great, quiet neighborhood, super close to Daniel Boone HS. Only County Taxes! !IDEAL FOR A BUILDER LOOKING FOR A LOT TO PUT SPEC. CONSTRUCTION ON.